Have you ever wondered how you can share the Christian gospel with someone from a different religion? 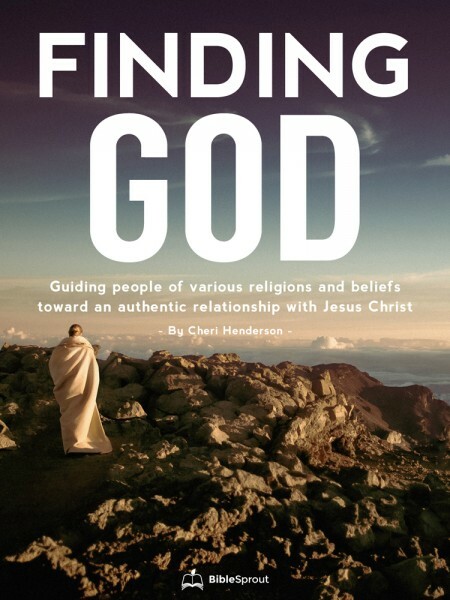 Finding God is about meeting people where they are in their religious or belief-based background. Many of the key world religions (Islam, Buddhism, Hinduism and more) are discussed info on their basic beliefs, holy books, philosophies, salvation-concepts and more. Then you’ll be able read examples of how you can share your faith with each individual. It’s easier than you think!